The beauty of THE Aude . 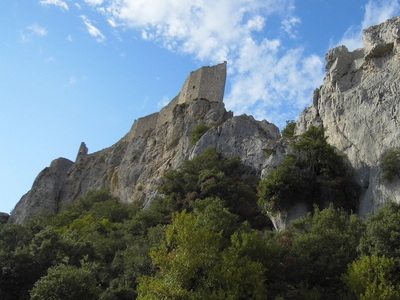 . . . .
﻿Without doubt the most unspoilt part of France, the Aude lies in the Languedoc area of the south west. Away from the frenetic Mediterranean coast (but only an hours drive to some picturesque fishing villages with superb fish restaurants) the countryside is gentle and flowing - just like the local wines. 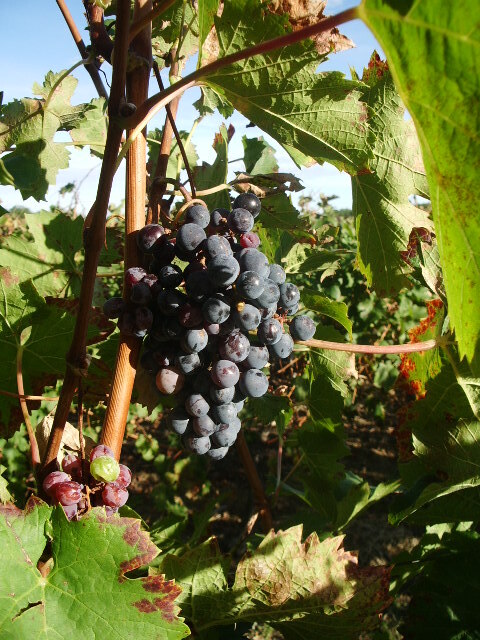 The villa is surrounded by vinyards, mostly for the local Malpere AOC with other well know appellations such as Cotes de Roussillion, Fitou, Corbieres, Minervois and Picpoul all produced within 50 km and the unmissable sparkling Limoux is produced right on the doorstep. The region encompasses the widest variety of landscapes: from the Mediterranean coastline with its blue flag bathing beaches and bustling harbours, across the fertile agricultural land rich with golden sunflowers, melons, fields of wheat and ordered vineyards to the snow-covered Pyrenean mountains. Carcassonne is a major tourist attraction - and with good reason. The Cité is a UNESCO world heritage site and is the only complete medieval castle in Europe. Set high up on a hill, the spectacular range of turrets, drawbridges and fortified walls dominate Carcassonne - and is the second most visited place in France after Paris. The narrow streets of the Cité are thronged with visitors in high summer - visiting the shops and galleries, taking tours of the central keep, and watching the jousting knights in armour. But even on the busiest days, there are still quiet places to eat or drink, or to simply gaze at the spectacular views. Having exhausted the Cité, you can relax in the lower town (the Ville Bas) where you can enjoy an authentic Gallic experience in the network of small streets containing a huge range of restaurants, bars and shops.The centre is the Place Carnot - bordered on all sides by restaurants and bars from which to watch the world go by. Three times a week a food market takes over, and in the summer there are free concerts on Sunday evenings. You can find what's happening locally here. ​ The town always has something going on - there are concerts, opera and theatre throughout the year and two major festivals - jazz in April, and from June to August the main festival stage which is in the amphitheater of the old Cite hosts an impressive range of performers which in recent years have included Elton John, James Blunt, Sting, Lang Lang and Franz Ferdinand. Dance - modern and classical, circus and opera also feature in the listings. It's a truly unforgettable experience in a wonderful setting. For up to date information on the festival click here. Although it's the newer part of Carcassonne (in Carcassonne that means the 13th century) it's surprising to learn that the roads are designed on a grid system, which makes it easy to find your way about. There are shops and supermarkets of all types and sizes, and restaurants and bars to suit any pocket. Better value is to be had away from the central squares, but of course part of the fun is simply people-watching, and there's no doubt Place Carnot in the centre is ideal for this. 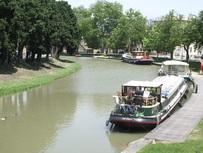 The Canal du Midi passes though the centre of town and this is where busy Carcassonne briefly slows down to the speed of a canal boat. The basin lies between the railway station and a four-lane urban racetrack, providing a sudden oasis of calm in the middle of the town. 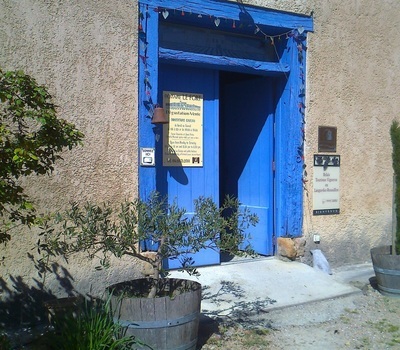 ​Mirepoix is an ancient bastide town about 20 minutes drive from Villa Toto. It straddles the river Hers and is a must to visit. The centre is the Place des Couverts, surrounded by timbered medieval houses and arcades. It is beautiful and very colourful with the houses and their coloured shutters painted in pastel shades, and a very relaxing time can be had at one of the many restaurants that spill out from beneath the arcades. The carving on the timbers of the houses is worth close inpection - especially the 'Maison des Consuls'. The little church of St Maurice was built in the 13thC, and was transformed over the following 300 years into a cathedral. Today, the cathedral of St Maurice boasts a magnificent nave - the second largest single nave in Europe, a gothic gate and an elegant 60m high pointed bell tower. The Mirepoix calendar is a busy one which every year includes a jazz festival in April, and an apple festival in October where all manner of apple products are available. 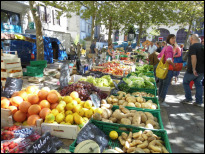 The weekly Monday market is not to be missed, as it is an explosion of colour with every kind of produce on show to taste and buy. 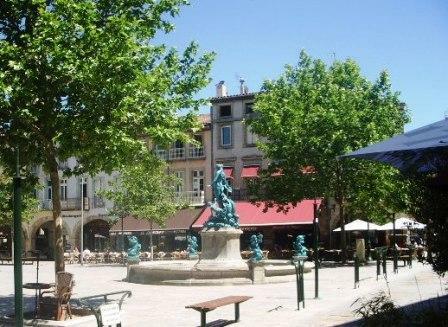 Limoux is an attractive town with the river Aude flowing through it. There's a weekly market on Fridays, and an evening market on Tuesdays during July and August. The heart of the town is the Place de la Republique, buzzing with cafes and bars. The residents certainly know how to enjoy themselves - each year there is a spectacular carnival (La Fecas) that lasts from January to March. It is claimed to have continued uninterrupted since medieval times, and seems to involve everybody - locals and visitors. Limouxians boast that they invented the way to make the sparkling wine we know as champagne - but they stick to a glass of deliciously elegant Blanquette de Limoux. Further afield . . . . . . . 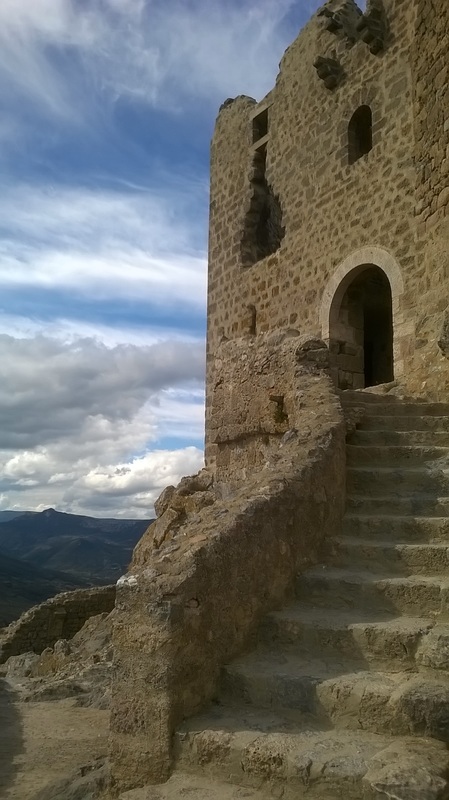 Spectacular castles are scattered on the peaks of the Haute Vallee from Carcassonne to Perpignan. 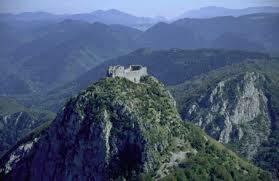 The Cathars built their castles in the most spectacular positions on top of the peaks in the Pyrenees Orientals. At a distance it's almost beyond belief that such solid constructions could be built in such inhospitable positions but, as you will appreciate when you reach the summit, there's no possibility of being taken by surprise. The views are also spectacular - from Queribus you can see across 30 miles of panoramic scenery to Perpignan and the Mediterranean beyond. All have a fairly strenuous climb to the top, but mostly the roads take you to within a 20 minute climb - and it's worth it!